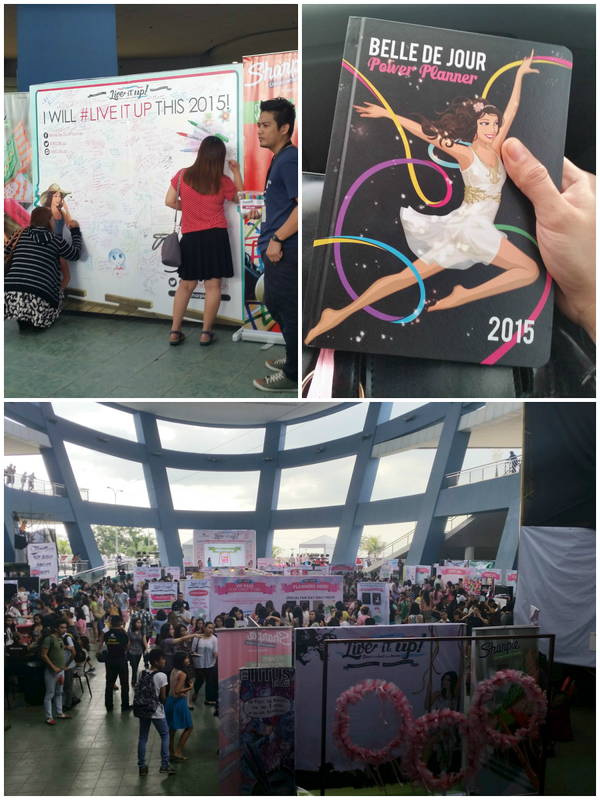 Upon entering the SM MOA Music Hall we saw a lot of people taking part in the activities. Not only girls were there, but also families; which I find pretty cool because I was not the only one towing a family member with me. 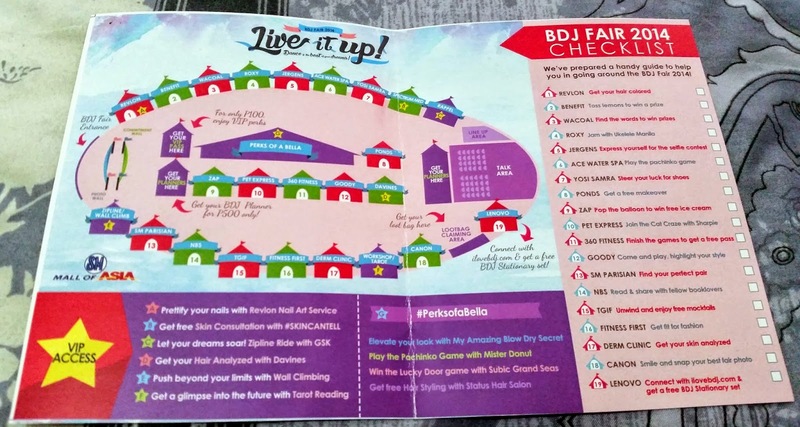 I even saw girls with their boyfriends and mothers with their husbamds and kids, which made the BDJ Fair 2014 not just a girly event but had become a family friendly event. Of which I find awesome! All the booths were full of people lining up to participate in what each brand has to offer. 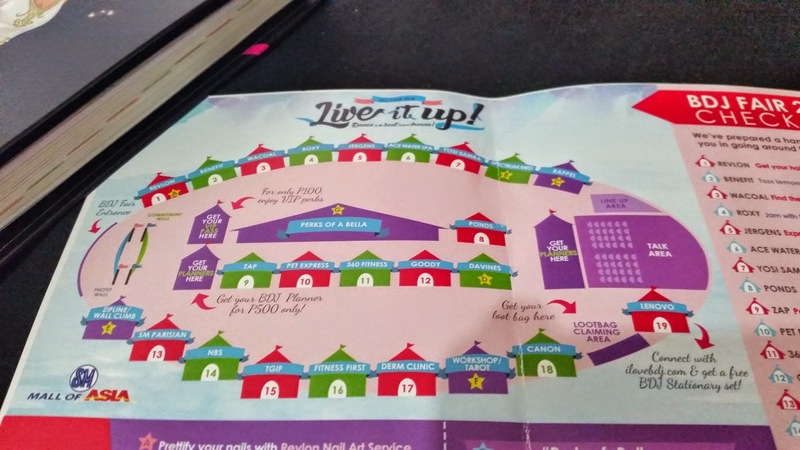 Unfortunately I was able to check out around 3 booths because we can't stay longer due to prior a commitment that afternoon. 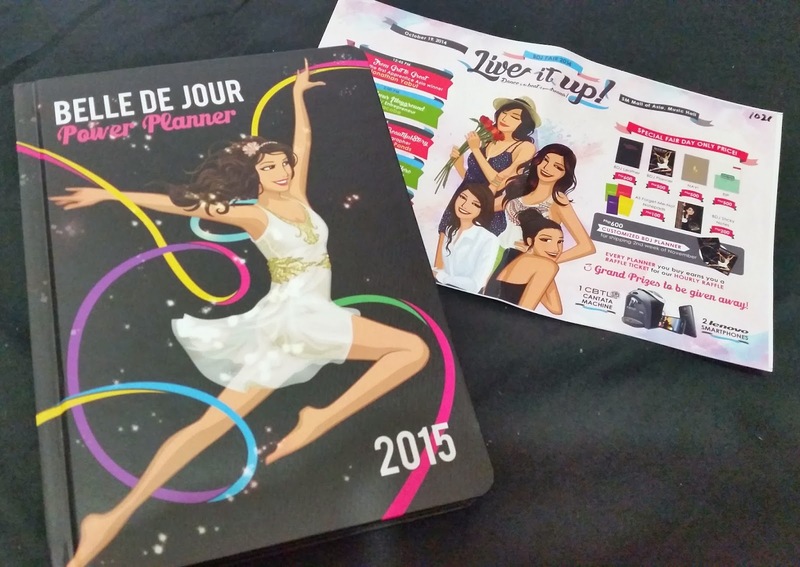 My major purpose in attending the BDJ Fair 2014 event is to acquire the Belle De Jour 2015 Power Planner! 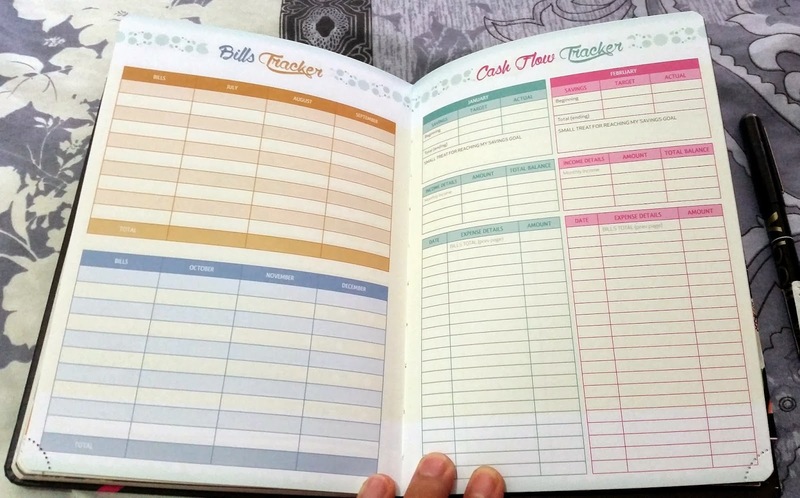 A few months back I answered a survey about the BDJ Planner. 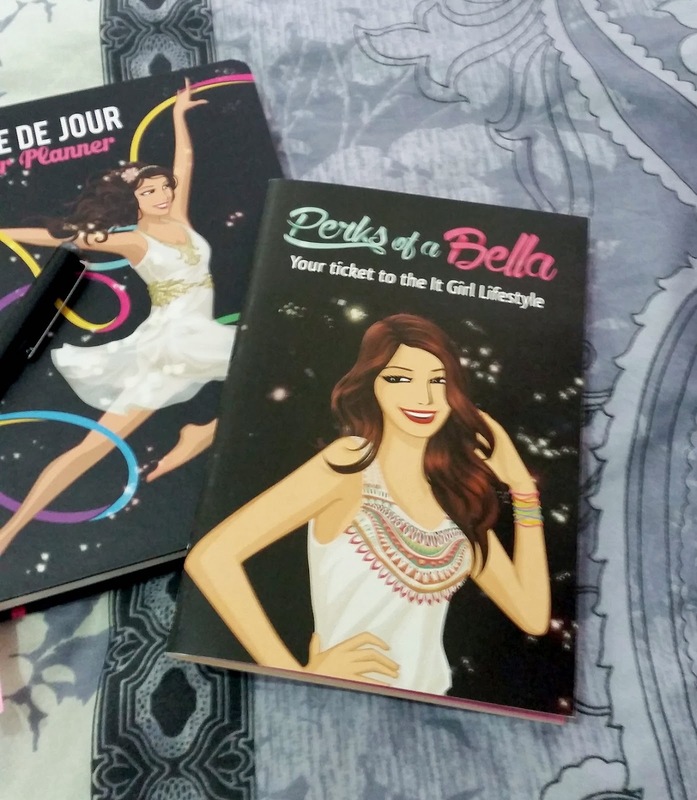 Among those who completed the survey, BDJ will choose a couple of participants who will receive the Belle De Jour 2015 Power Planner for free, and I was one of those lucky few! 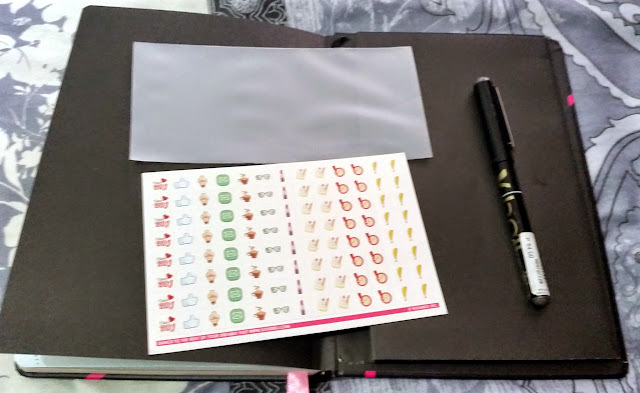 Although I know about Belle De Jour Power Planner for years and have been a member of the BDJ Community since 2013, it is only my first time to own a BDJ planner which I am truly excited about it! In a world where technology proliferates people's daily lives, I am not ashamed to tell anyone that when it comes to reminders, things to do, planning trips and events, I am still old school. I like to write everything down, using a ballpen or marker and a piece of paper. I also have this trait that if I write something down by hand I tend to remember it more (which also applies everytime I review for exams back in college). I am very excited about my first ever Belle De Jour Power Planner. I hurriedly opened it and browse through it the minute I got inside our car, but only got to write on it when I got home. Isn't obvious that I am so excited to use it even if its still for 2015 and it's only October 2014! I love love love everything about it! 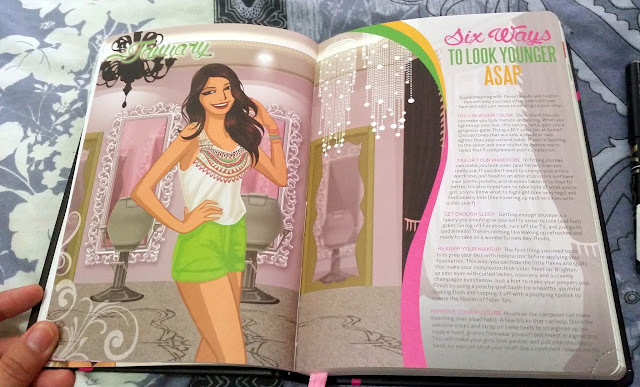 It really fits for every girl! 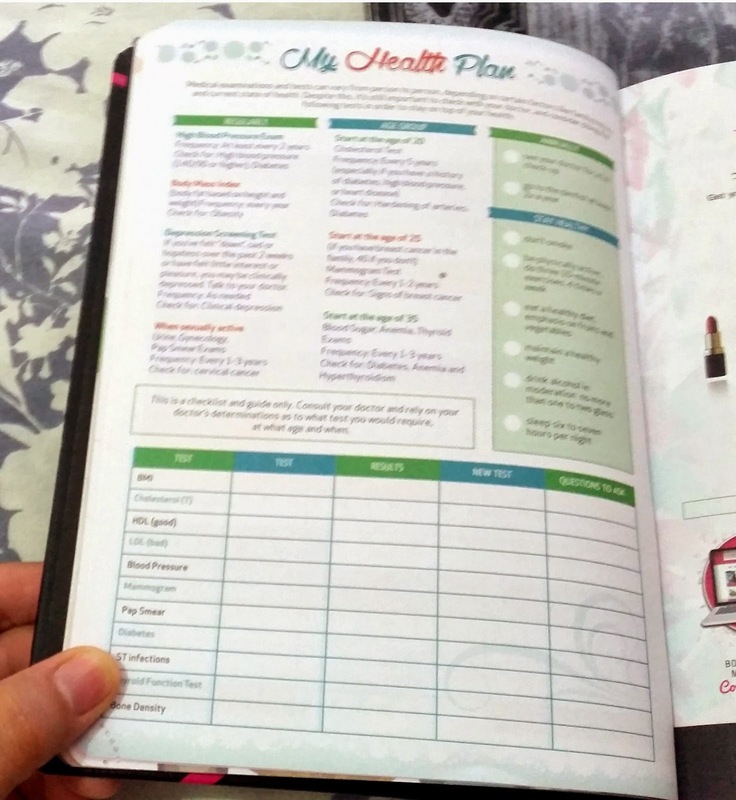 - FOCUS ON WHAT'S IMPORTANT: with goals, dreamboard, checklists and more! - CREATE! Special lists and random thoughts? own this space! 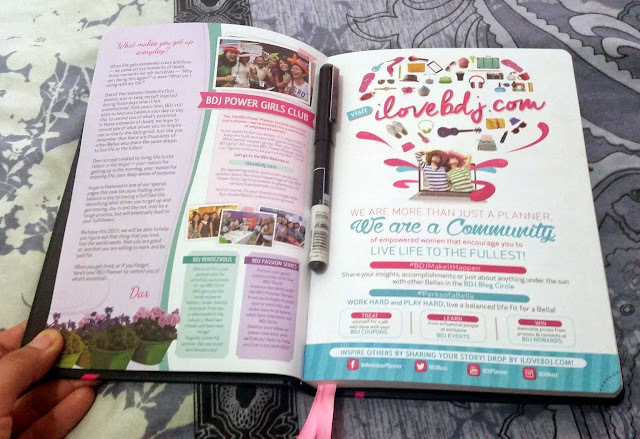 The Belle De Jour 2015 Power Planner has very awesome monthly graphics and encouraging suggestions and reminders on how we can hollistically improve our self-esteem, being and lives. 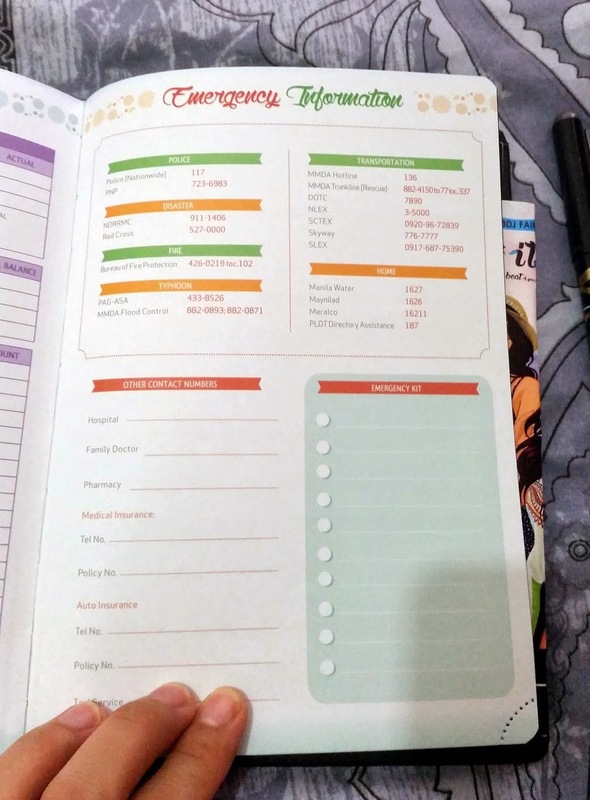 It has a things-to-do list that suggests activities that you can accomplish for and an events tracker for 2015. 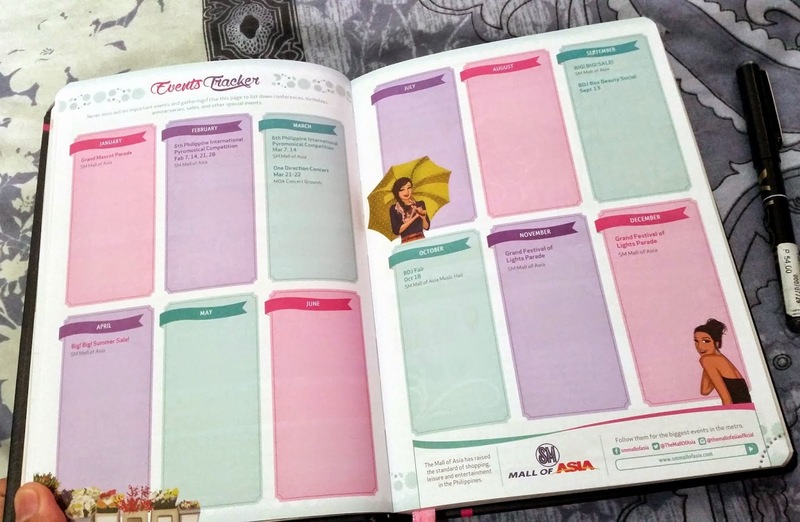 The BDJ 2015 Power Planner also Travel Checklist that you can use for your travel plans this coming year. I super love this part because I usually write down my things to bring and outfits to wear per day everytime I travel. 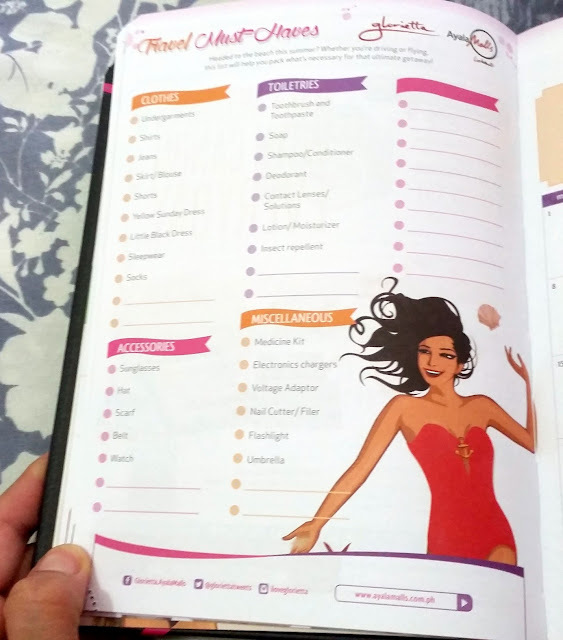 It has a menstrual and health tracker that encourages us girls to keep track of our health and reminds us to take care of our bodies and alerts us if something seems unusual about our monthly period and overall health. 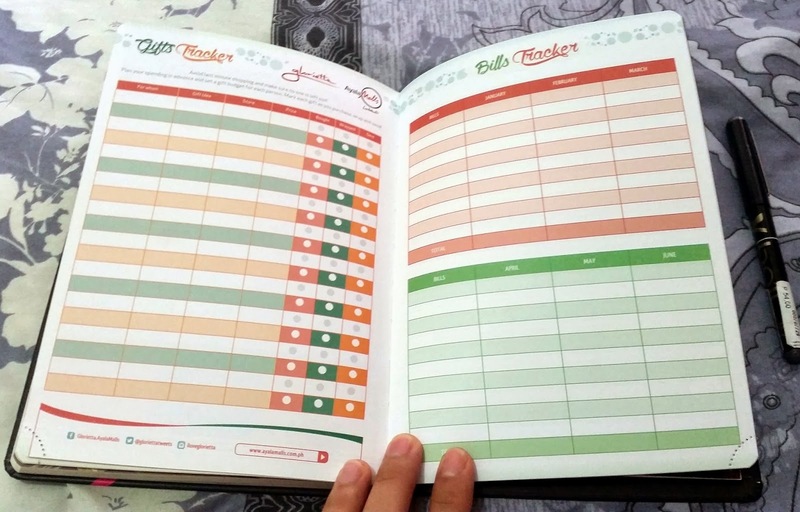 The BDJ 2015 Power Planner also encourages us to save and manage our finances by using the . 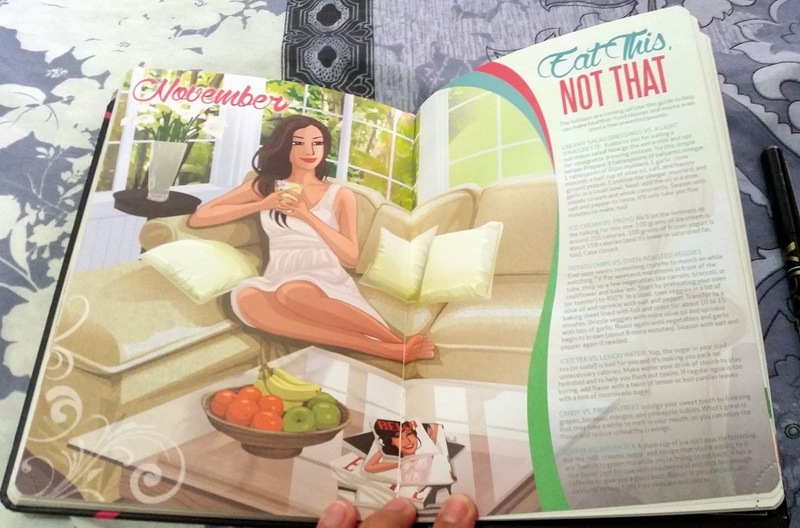 Which is very helpful for a young professional like me and "encourages" young girls who are still in school to already practice how to manage their money properly. At the last pages of the BDJ Planner you can also find an Emergency list. The pocket on the back cover contains stickers, a booklet of coupons and a transparent envelope where you can put the part of the coupons you have collected. Having a BDJ Power Planner has its perks and alot of it! Think of it as a regular reward for yourself and for the accomplishments you have done for the year. 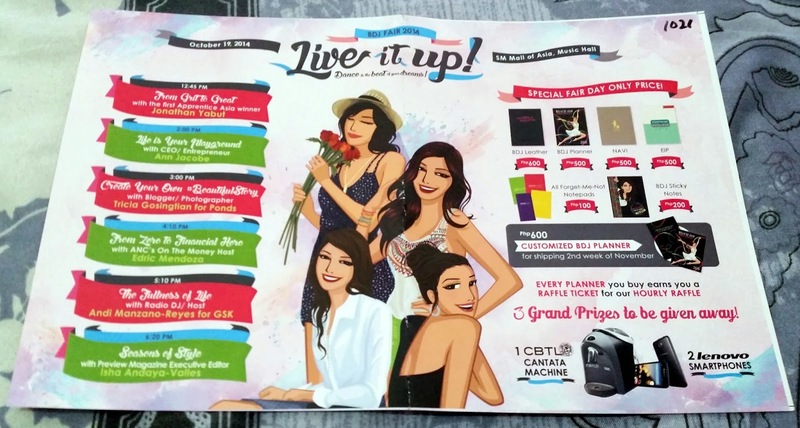 This planner includes the BDJ Lifestyle Card and coupons worth PHP 40,000 to a handful of merchants. 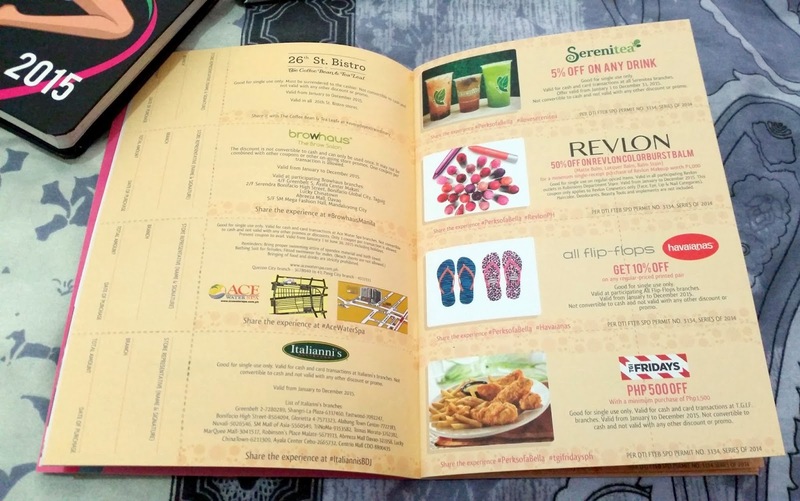 The BDJ Lifestyle Card gives you rewards and discounts to ZAP member and if you are able to use a certain number of these coupons you can get a discount for your next BDJ Planner or even get it for free! Whew! 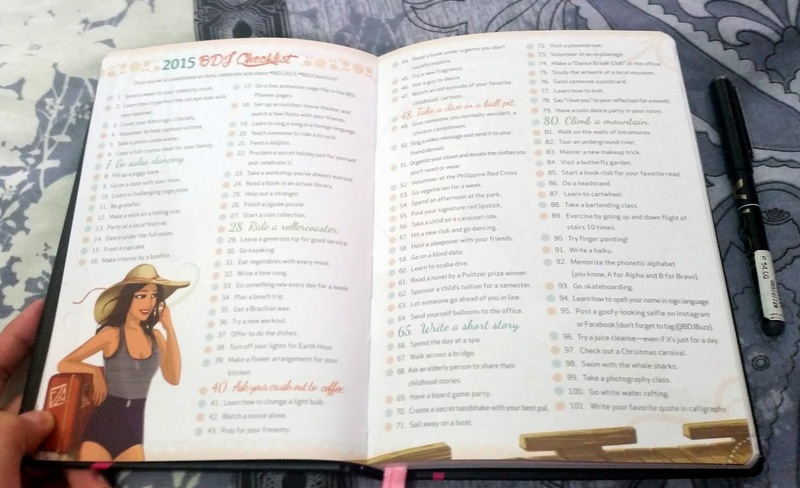 This BDJ Power Planner made me excited about 2015! Especially that I get to organize my schedule, always plan ahead and reward myself once in a while!